The Massell Family has been intimately involved with the growth and development of Atlanta since the beginning of the 20th century. In the early 1900’s, Ben Massell and his two brothers Sam and Levi, founded the Massell Realty Company, which had a hand in the development and sale of several landmark properties in Atlanta. Described as “the creator of the Atlanta Skyline” by civic leader Ivan Allen, Ben Massell is credited with the vision that made the Hyatt Regency and the Merchandise Mart possible in the 1960’s. Sam Massell, Jr. followed in his father’s footsteps and practiced real estate for 20 years before entering into the realm of politics. He served as an elected official for 22 years, four of which were as the Mayor of Atlanta. He now holds the distinguished position of President of the Buckhead Coalition, where he has spearheaded many noteworthy initiatives, including, among other things, the extension of Georgia Highway 400 through Buckhead. He also led efforts which created a Community Improvement District in Buckhead. As the son of Sam Massell, Jr., Steve Massell has built a real estate investment company based on a wealth of experience in Atlanta land and buildings. 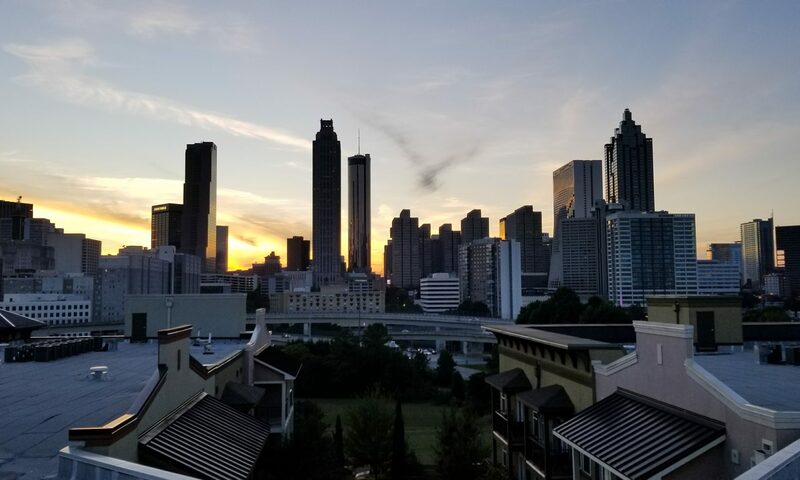 With a firm understanding of the current trends and politics associated with local real estate, Massell has his finger on the pulse of Atlanta’s investment opportunities.